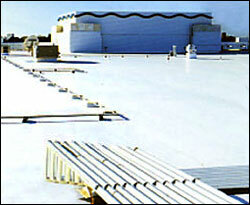 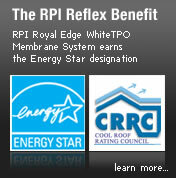 Re-Flex EPDM Systems | Roofing Products International, Inc. 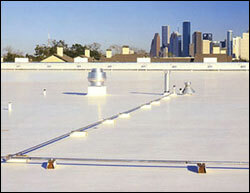 Combining the tried and true technology behind EPDM rubber and the energy efficiency of a white membrane, white EPDM provides the best of both worlds. 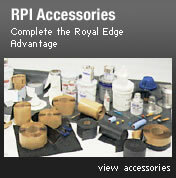 Along with a full line of tapes and accessories, this product comes with a 20 year membrane-only warranty.